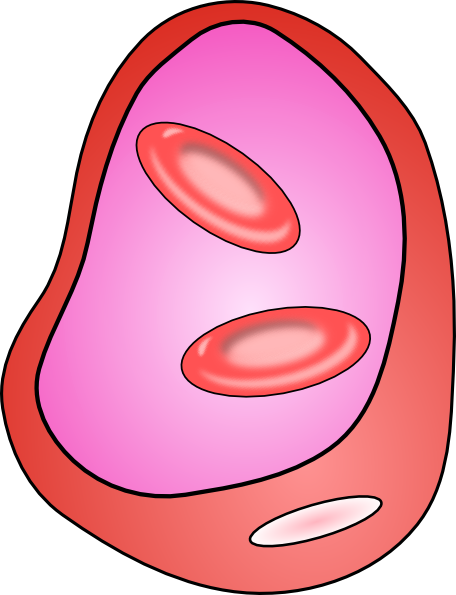 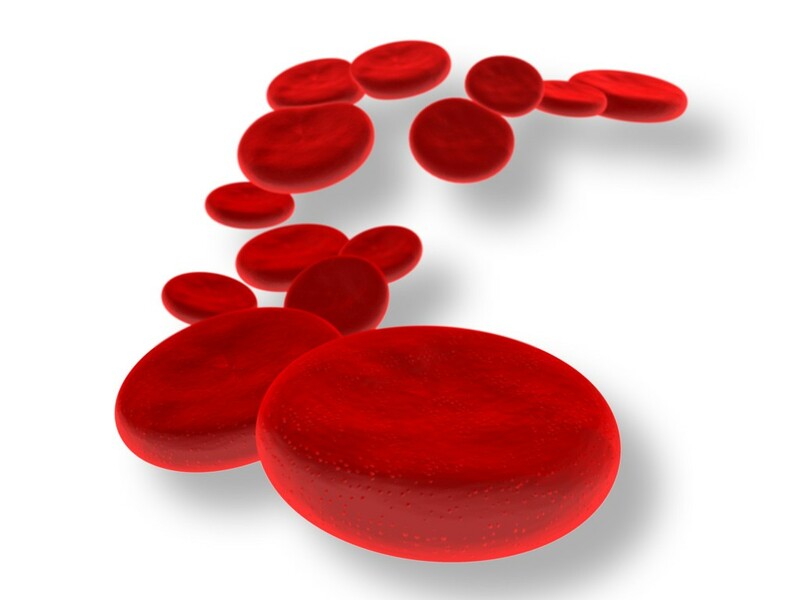 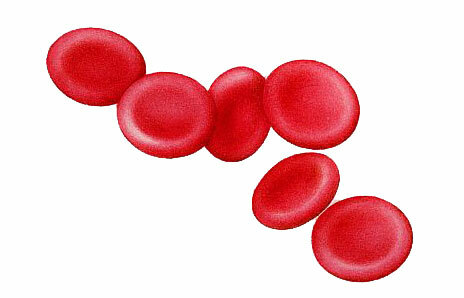 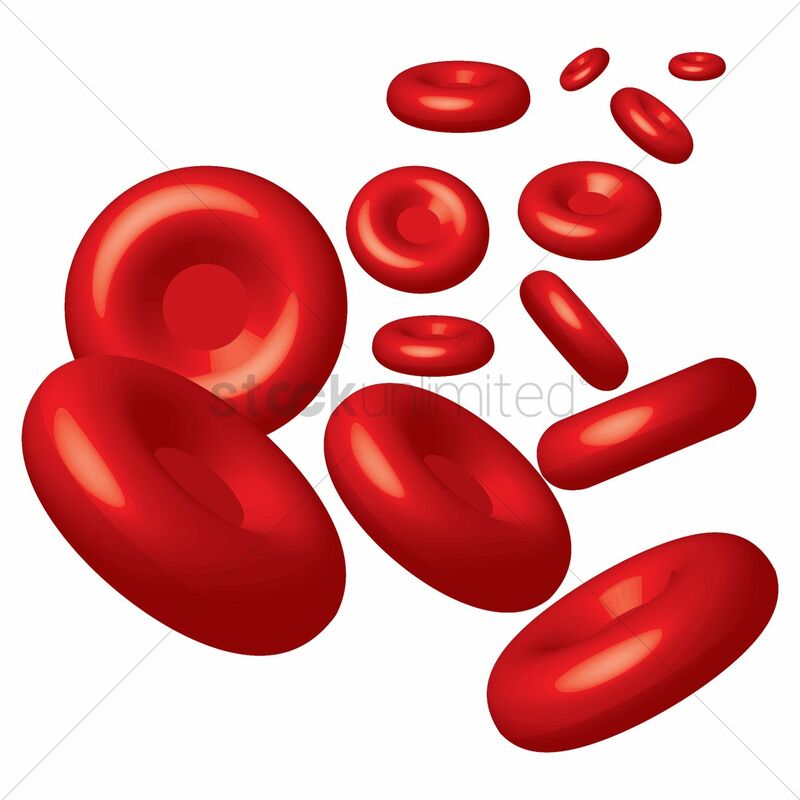 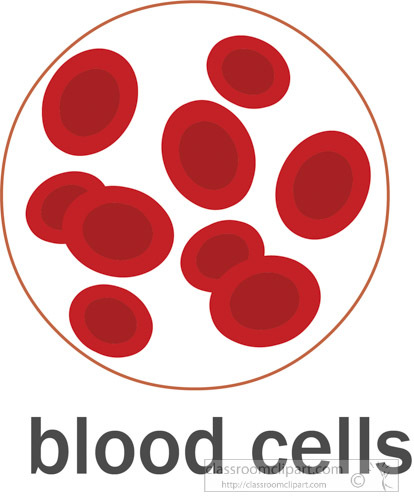 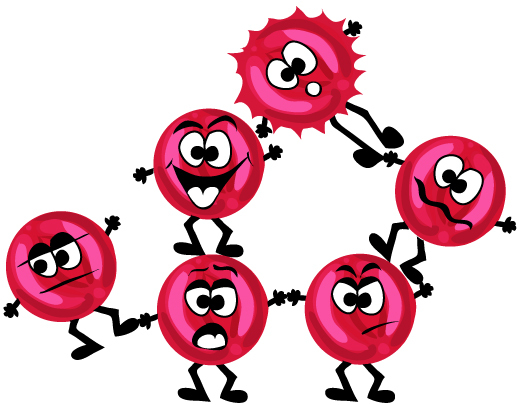 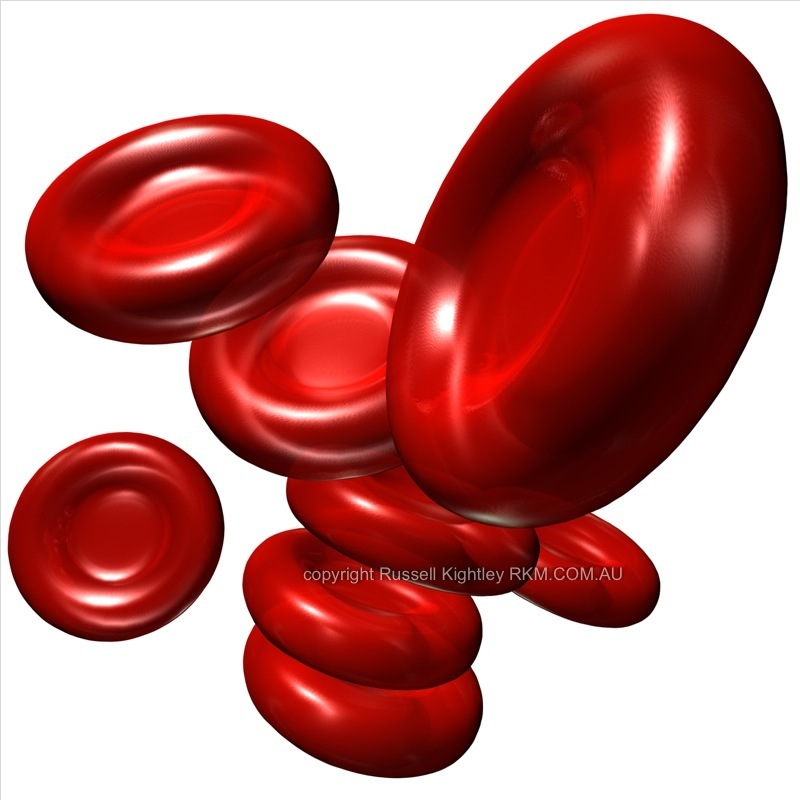 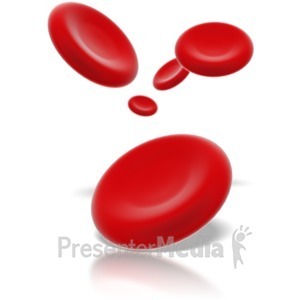 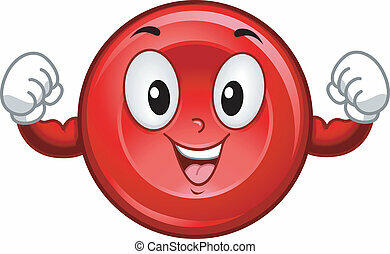 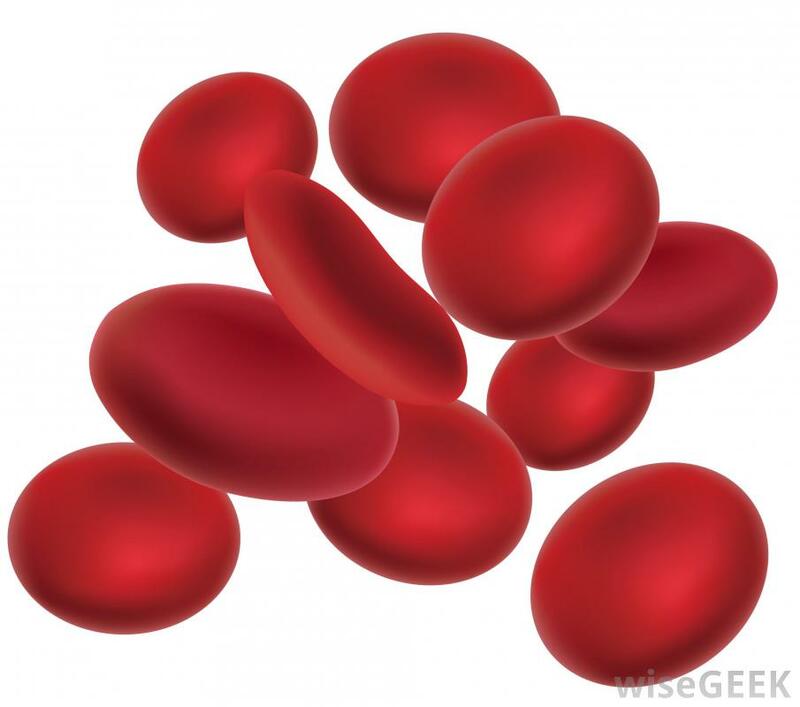 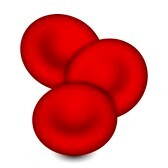 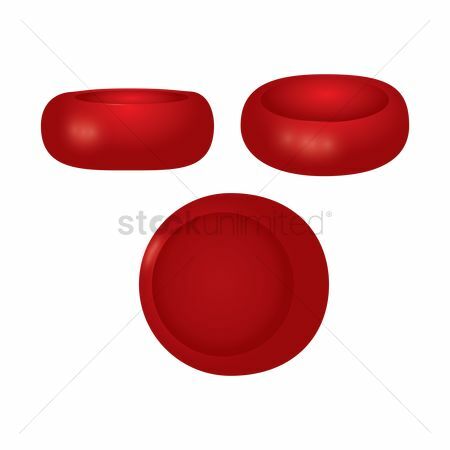 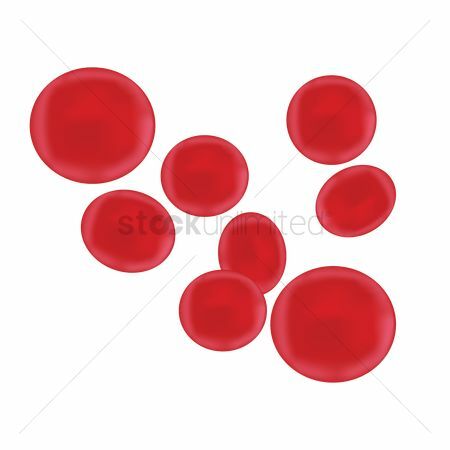 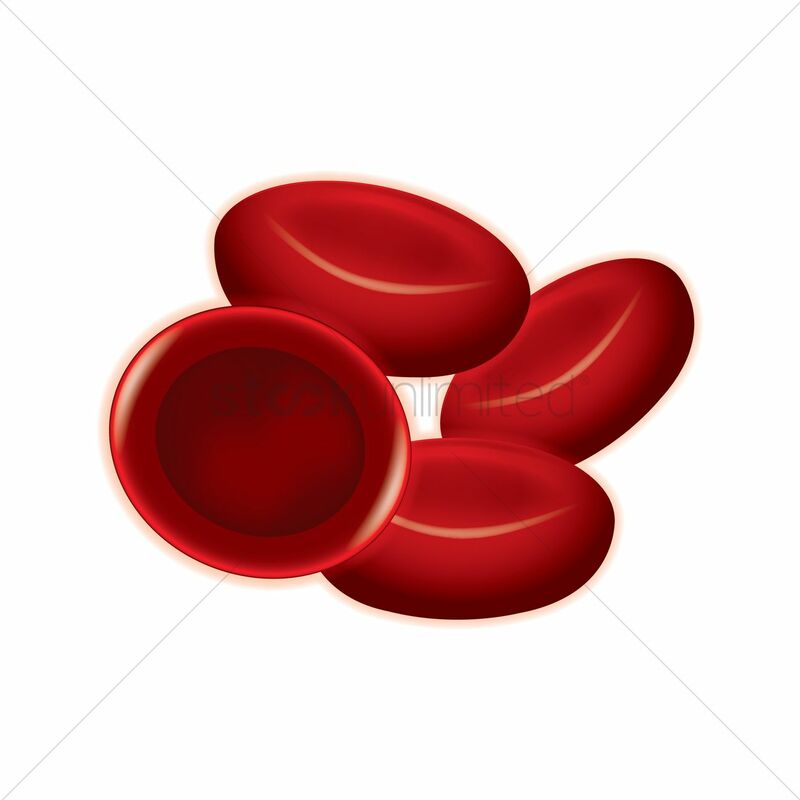 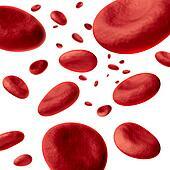 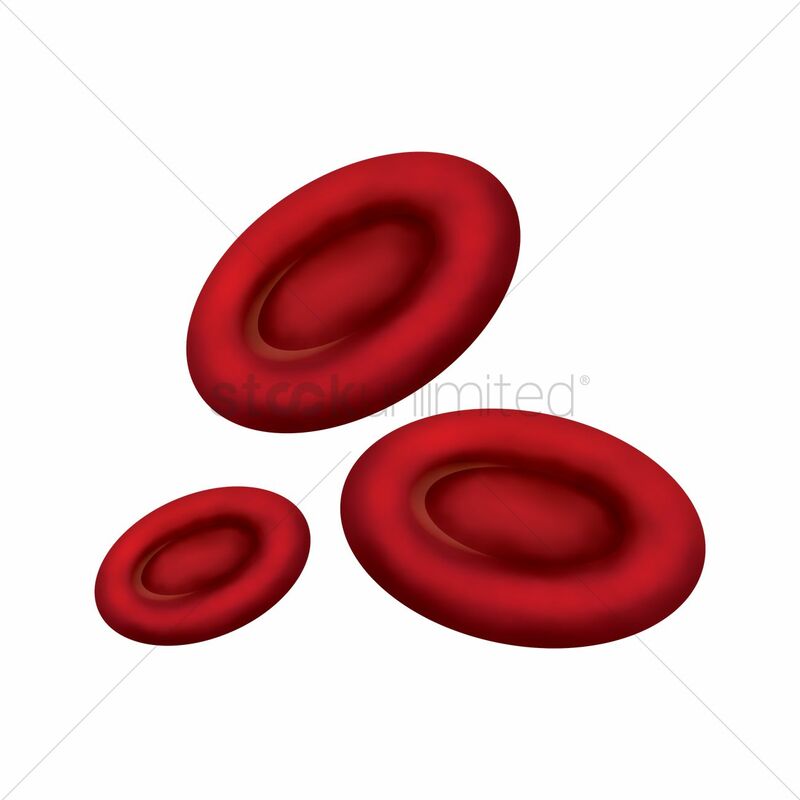 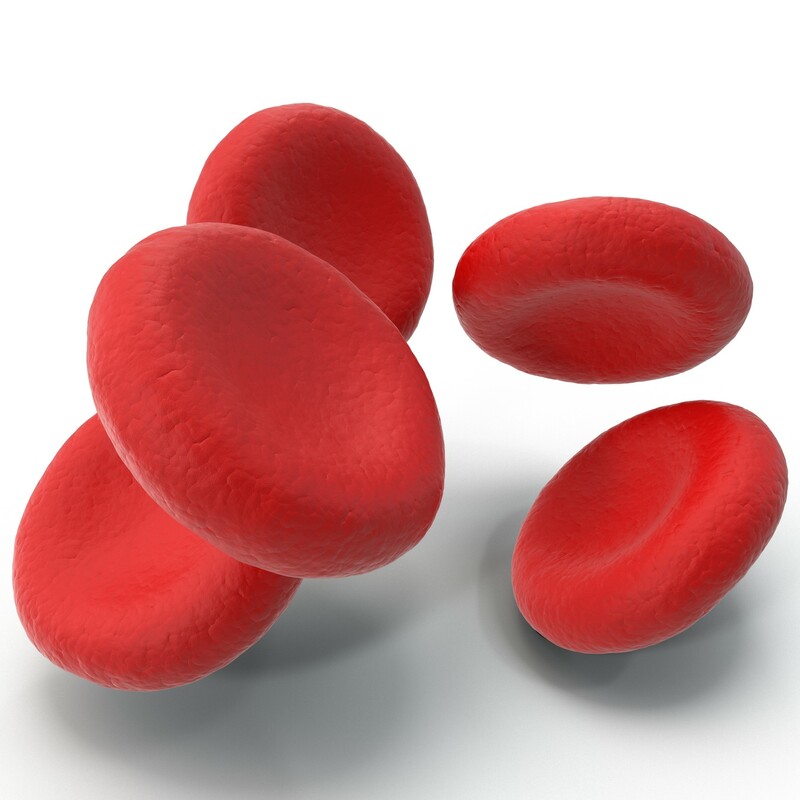 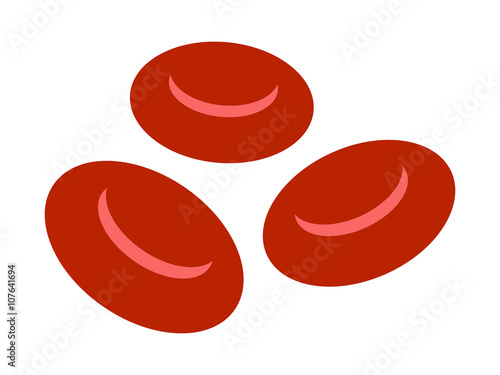 The color of red blood cells is due to the heme group of hemoglobin. 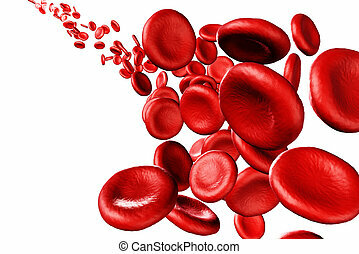 The blood plasma alone is straw-colored, but the red blood cells change color depending on the state of the hemoglobin: when combined with oxygen the resulting oxyhemoglobin is scarlet, and when oxygen has been released the resulting deoxyhemoglobin is of a dark red burgundy color. 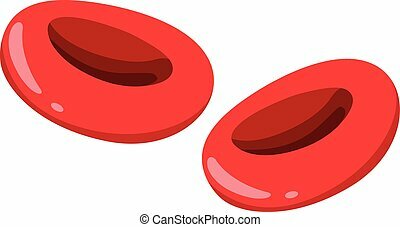 However, blood can appear bluish when seen through the vessel wall and skin. 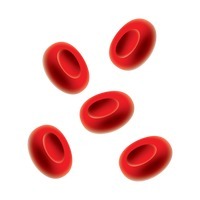 Pulse oximetry takes advantage of the hemoglobin color change to directly measure the arterial blood oxygen saturation using colorimetric techniques. 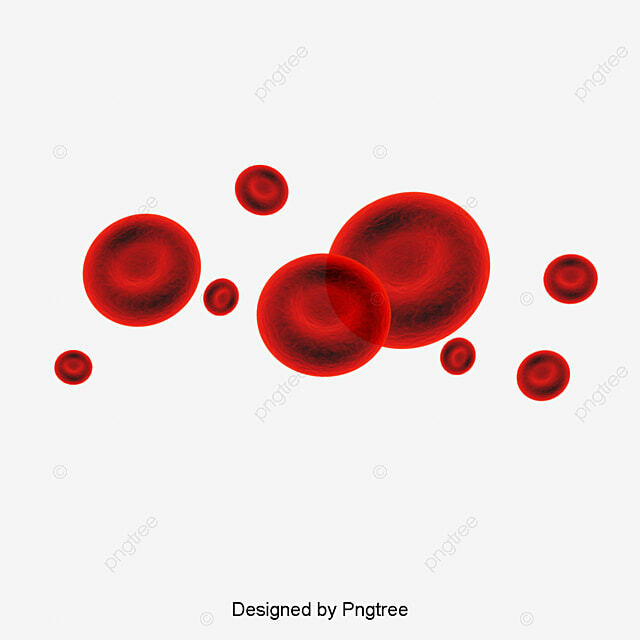 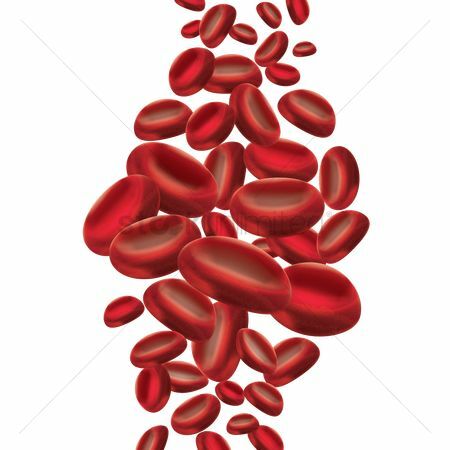 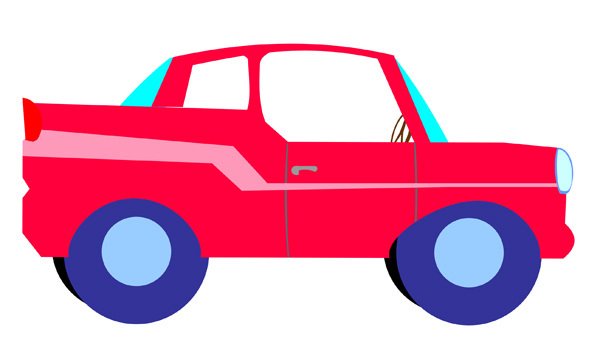 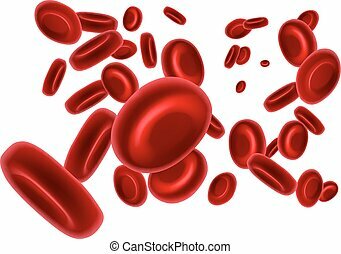 Hemoglobin also has a very high affinity for carbon monoxide, forming carboxyhemoglobin which is a very bright red in color. 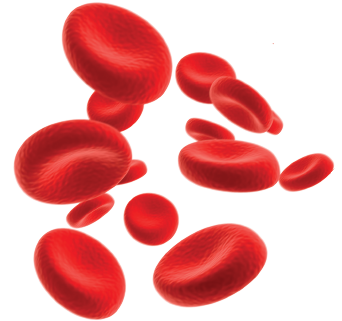 Flushed, confused patients with a saturation reading of 100% on pulse oximetry are sometimes found to be suffering from carbon monoxide poisoning.